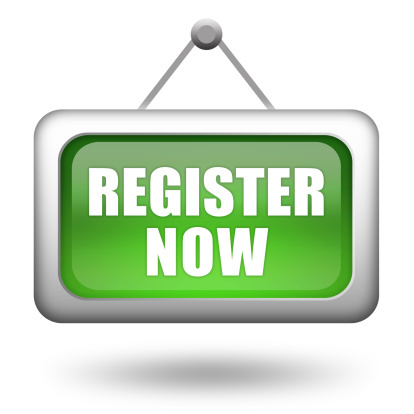 If you wish to register at this practice, please attend to complete our registration forms. We will check that you live in our catchment area, so please bring proof of address if you have it. We hand out limited numbers of registration forms per week, on a first come first served basis. Please obtain your NHS number from your previous GP surgery if you have one as this helps with the registration process. All patients are allocated a named GP when they register with the practice - we sometimes refer to this a your usual GP. You are welcome to book appointments with any of our doctors but your usual GP is responsible for your overall care. We will tell you who your named GP is when you register, but if you wish to check at any time just ask at Reception. You are welcome to express a preference to be registered with a specific doctor at the practice. We will try to accommodate this, although this is not always possible. We will let you know if we cannot register you with the requested doctor, and give you a reason for this.The reception staff will also ask you to complete a brief health questionnaire. This helps us to care for you whilst we are waiting for your records to be transferred from your previous surgery. If you change your name, address or telephone number, please let us know by phoning Reception, writing to us, or changing your details on SystmOnline. If you move outside the practice area, you will usually need to find a new GP practice. Ask the Receptionist to check if we are able to continue your registration. If you are looking for a new GP, you can find information on www.nhs.uk at your local library, or by talking to your new neighbours. We like to see proof of address when you join the practice. This can be any official letter / bill / bank statement dated within the past three months and showing the correct address. We can still register you without this information; it is just helpful for us to be able to check you are living within our catchment area. For children, we need to see the birth certificate. You can complete a form at the practice. Alternatively you may print off the registration form below, fill it out and bring it in with you on your first visit to the practice.